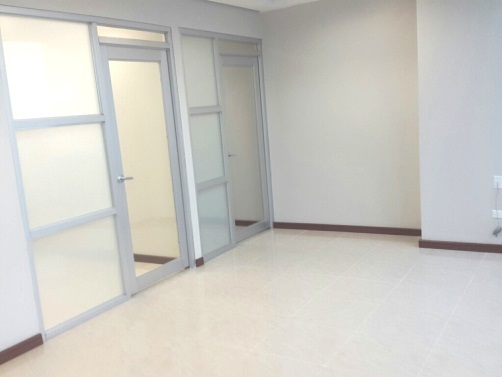 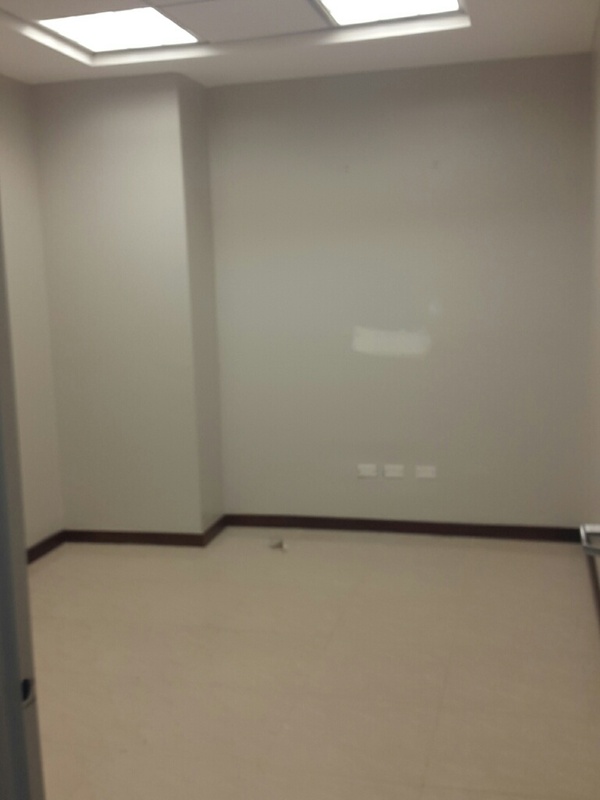 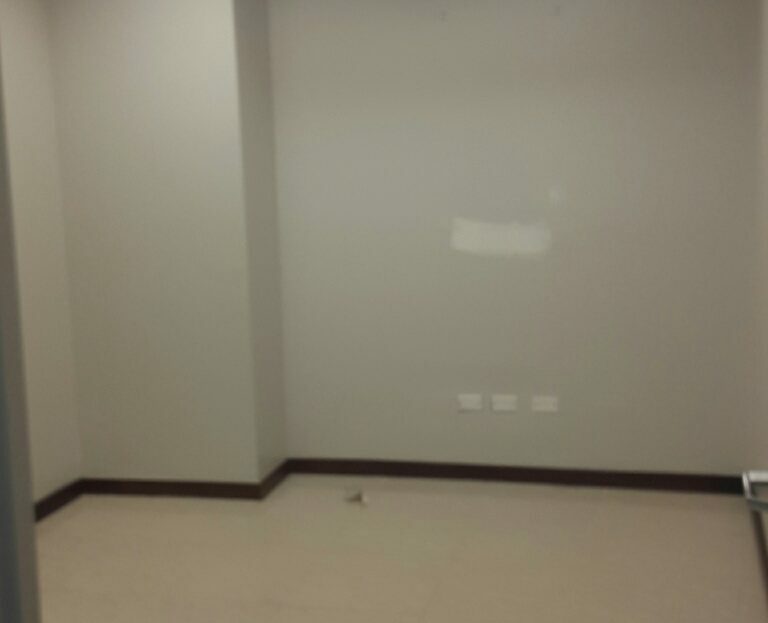 Office for rent at Banesco Tower – new pedestrian boulevard – Aquilino de la Guardia street – Marbella. 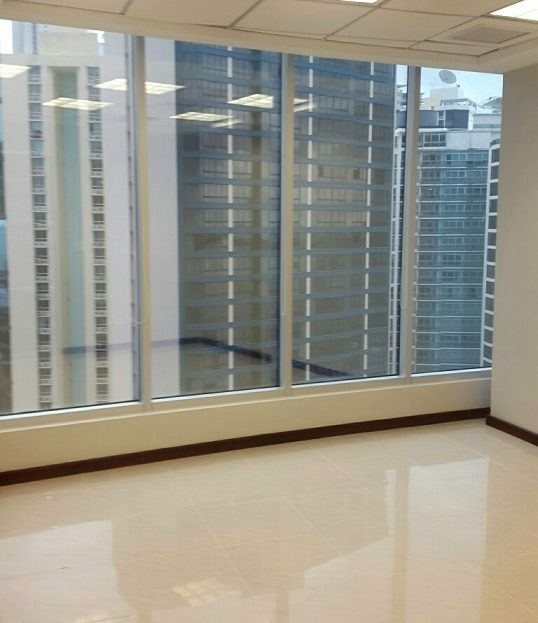 128 m2 – Luxurious details – 2 parking spaces. 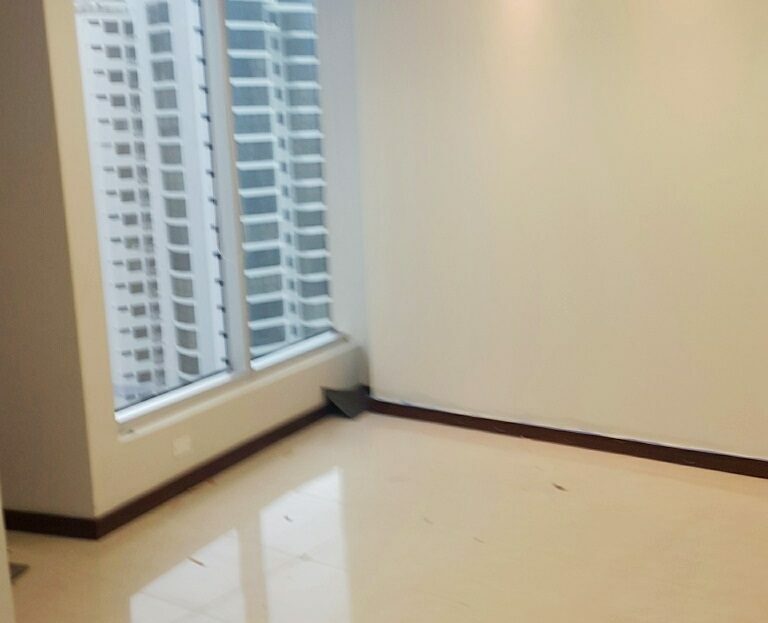 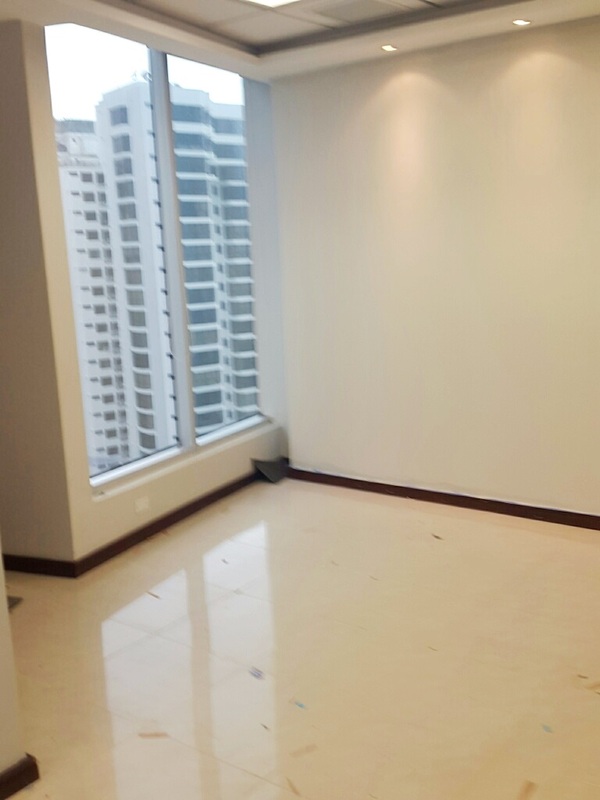 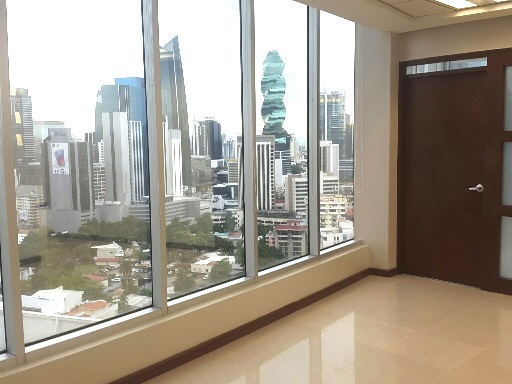 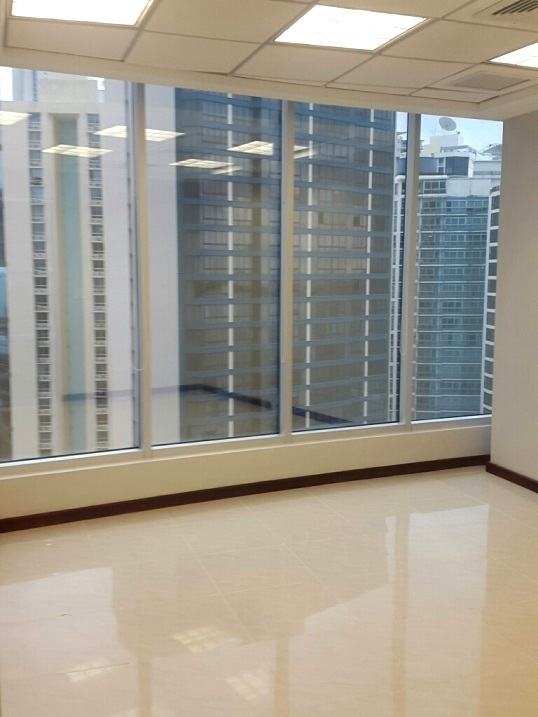 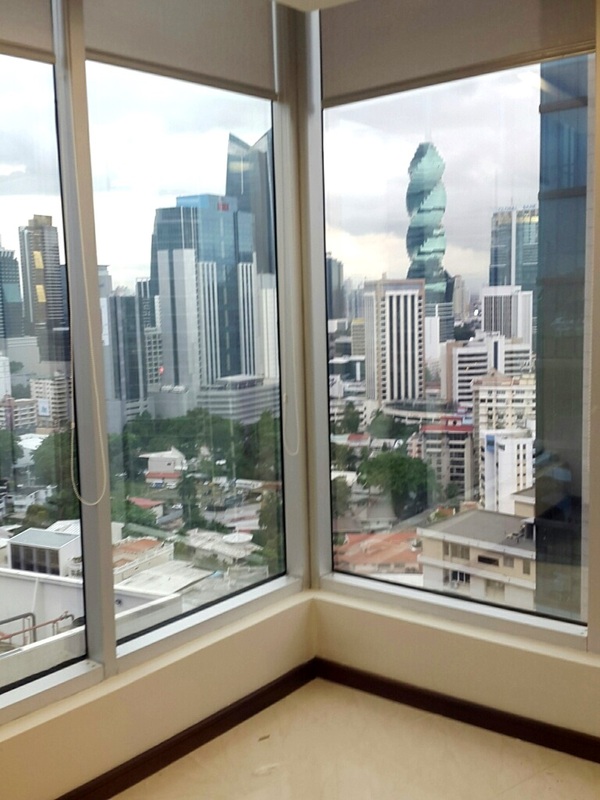 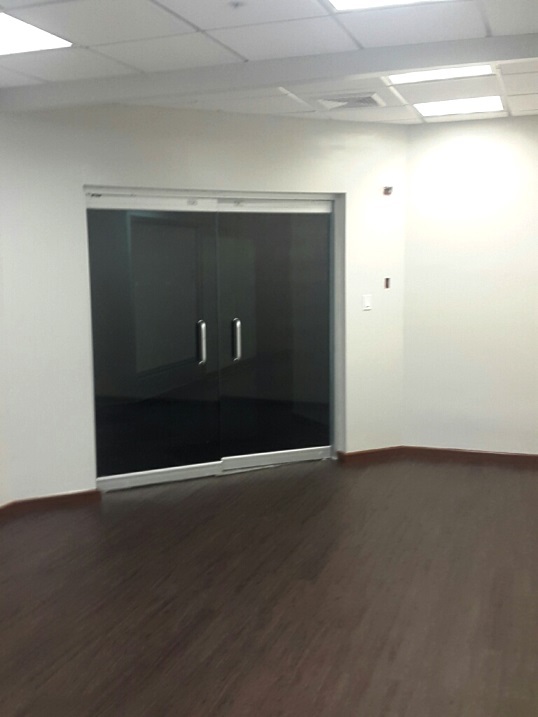 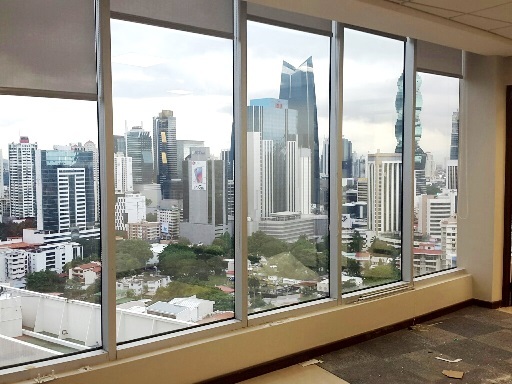 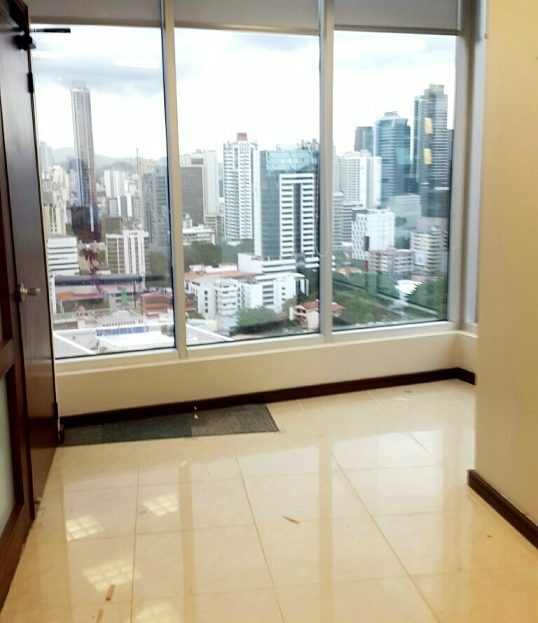 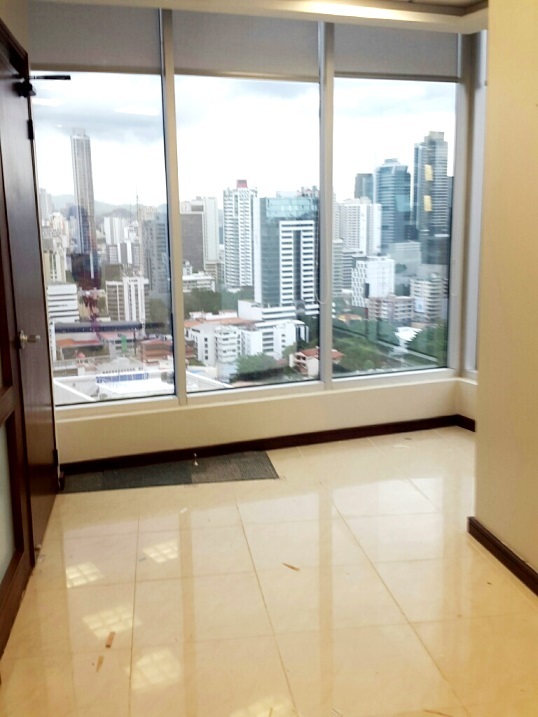 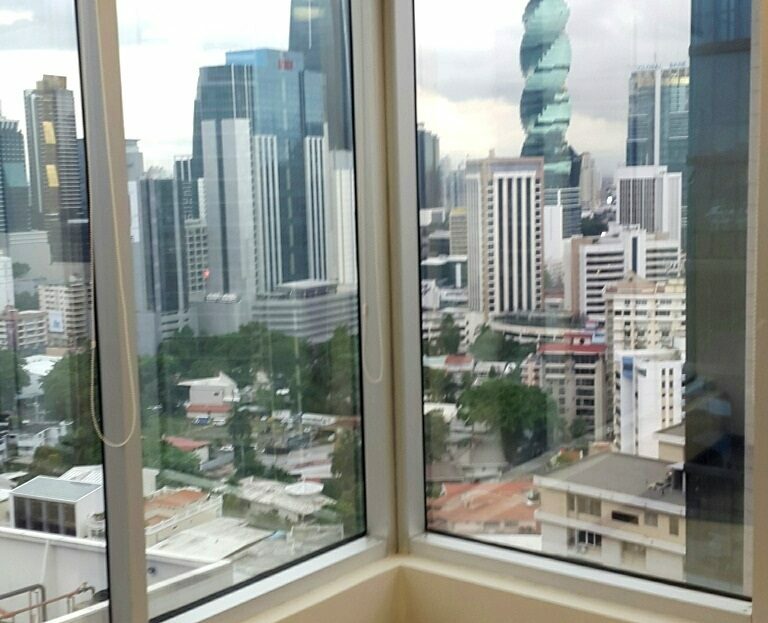 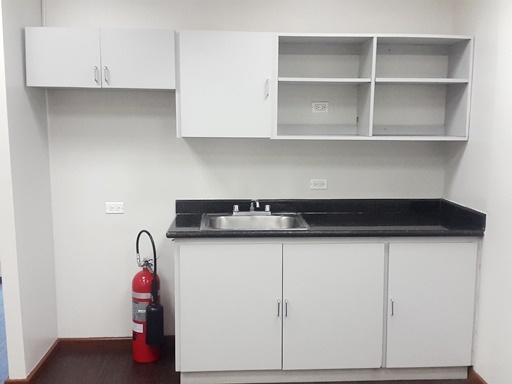 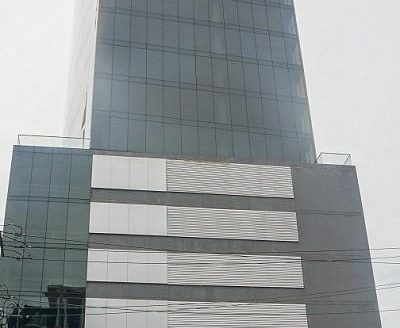 The offices at the Banesco Tower have a modern design and all the comforts of a building perfect for doing business in an environment of luxury and comfort. 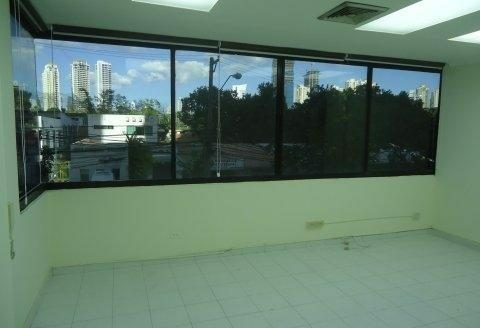 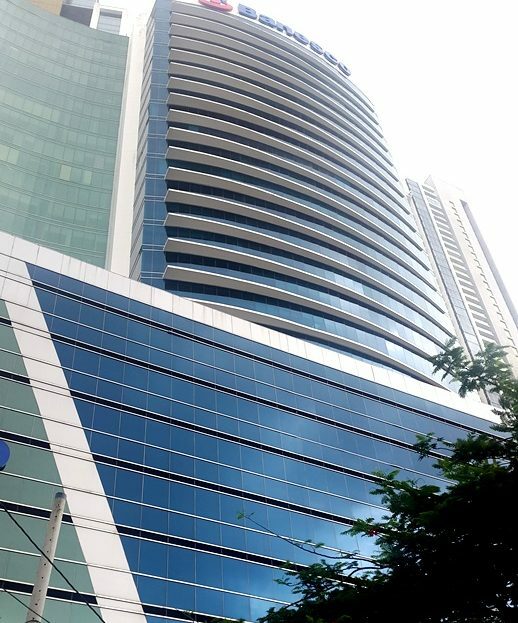 This Tower is located at the heart of the banking district in Marbella/Avenida Balboa. 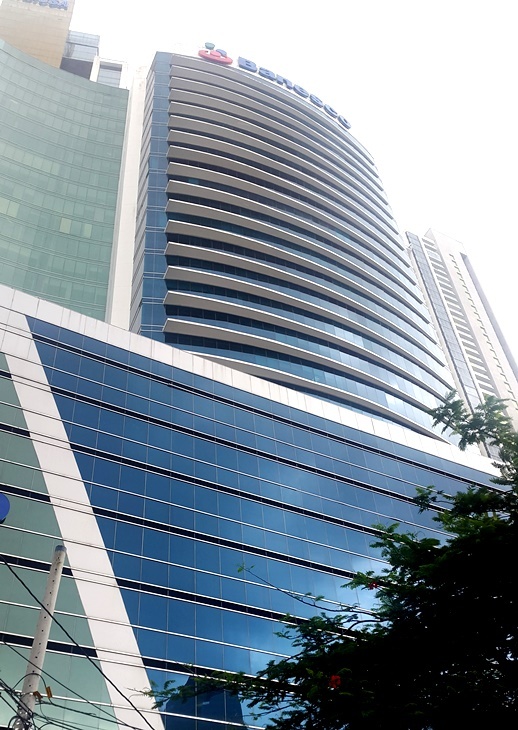 The building has 24-hour security, 8 elevators, security cameras, access controls, beautiful lobby, a new food court with prestigious brands, parking for visitors, and power plant. 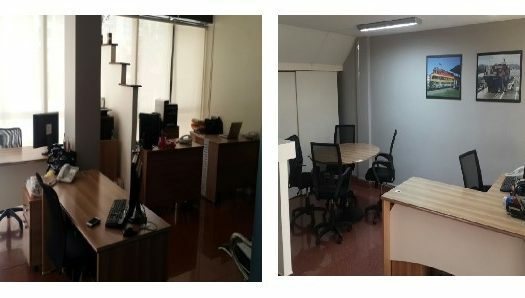 Find the office to match your business! 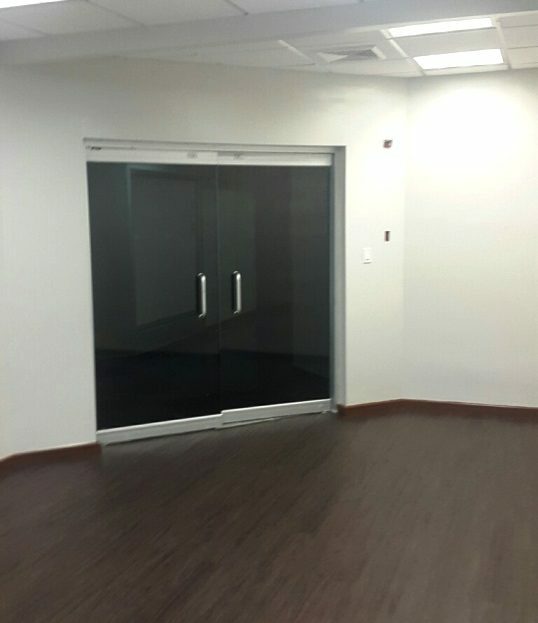 Make your appointment so you can visit this beautiful and elegant place.